Lay's has always been at the top of the chip game when it comes to flavor diversity. They'll make just about anything into a potato chip, ranging from the sweet and caffeinated cappuccino to the classic Chicago deep dish pizza. 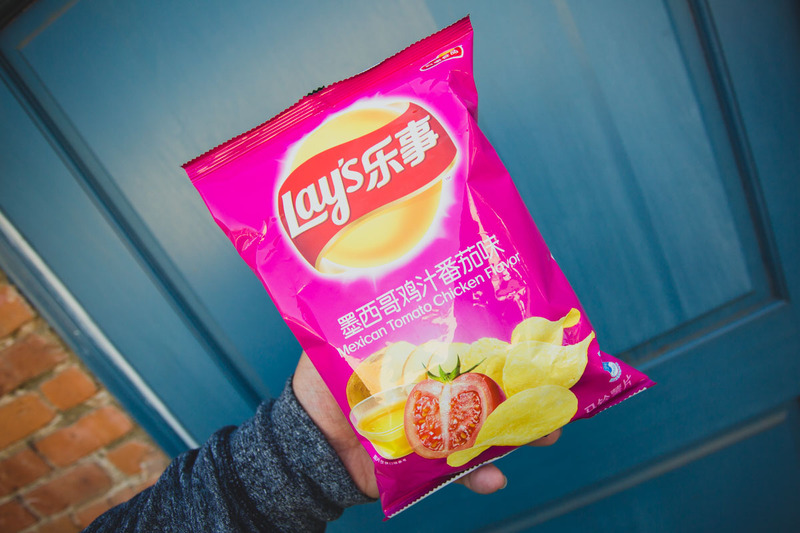 Around the world, the potato chip purveyor is equally as creative, bringing international tastes to their chips that are as intriguing as they are tantalizing. We've tracked down a few flavors recently, both from international food markets and while roaming China itself. These five are just a smattering of those exclusive to the rest of the world, but are all worth you tracking down on Amazon or finding on your own world travels. If you're a fan of hot pot, you're gonna love this flavor. Lays nails the spices and tastes in this chip, which comes very close to replicating the savory, spicy, and numbing notes of the entire experience. They definitely bring the heat, and actually will numb your tongue thanks to some Szechuan peppercorn lurking within the spices. This flavor is wildly popular, as it was the only one nearly out of stock within minutes of an international grocer near us opening. 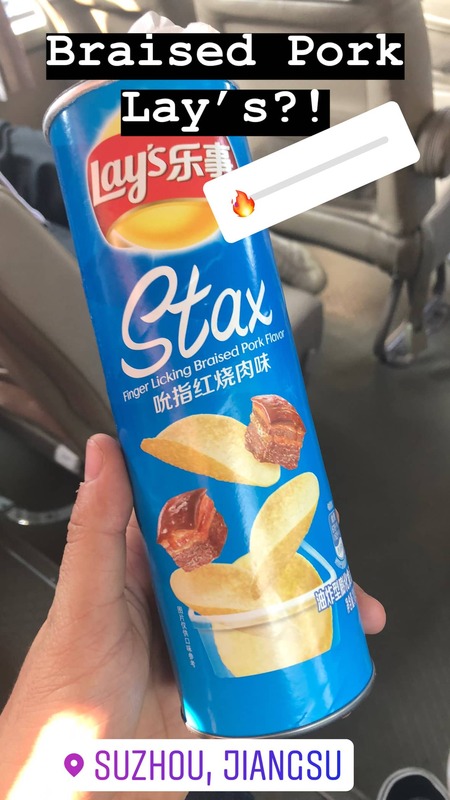 If you find the hot pot Lay's near you, secure the bags ASAP. You won't regret it. It's fatty, fragrant, and flavorsome all at once. 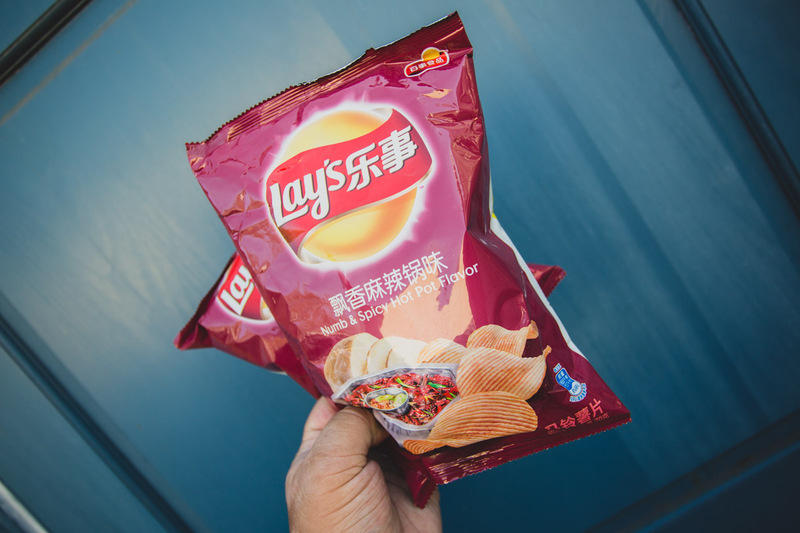 The spices that Lay's uses for this flavor are again on point, and that combined with a rich soy sauce-like aroma carries the taste of the pork belly into the chip. These are only available as Lay's Stax for now, so keep an eye out for the brand's iconic oblong container when shopping. If you think about it, cucumbers have a slightly grassy aroma that you can taste in every slice that makes it a little more than just "crunchy water." Lay's has somehow managed to captured that exact moment into these chips, which, for lack of a better word, taste fresh. 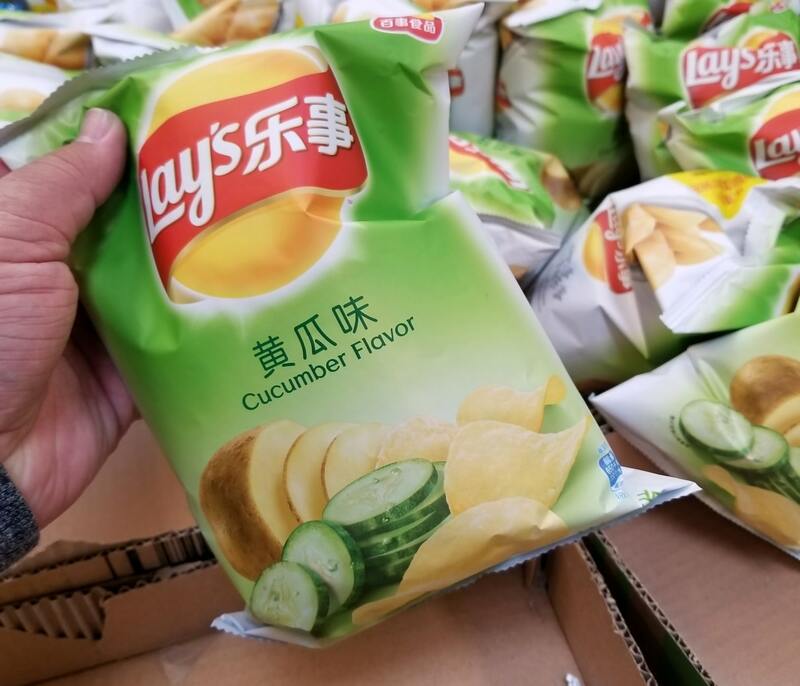 The only thing missing from the sensory experience is the release of water from inside the cucumber, although it would be kinda disturbing to see a chip gush out cucumber juice. It's probably the most underrated flavor on this entire list, so if you see it stores and are perplexed at the combination, give it a try before you knock it. It'll surprise you, that's for sure. Why these chips are "Mexican" in flavor is up for discussion, but they do taste like a combination of fresh tomato and savory chicken broth. The two meld together to create a tomato broth-like taste that makes for a great side accompaniment to the standard grilled cheese sandwich or for dipping into fondues. Really, anything cheesy will pair perfectly with these chips. You know the spaghetti sauce that gets stuck to the side of the plate and kind of dries up? 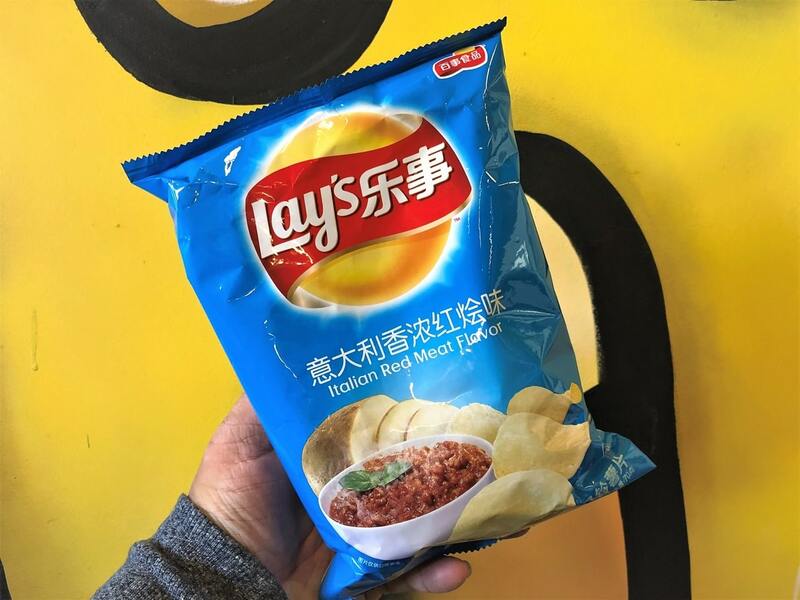 That's the best descriptor of what it's like to eat on of these Lay's, which have that intense tomato flavor alongside the richness of a meat sauce. The spaghetti sauce Lay's chose to emulate here is more like Jollibee's spaghetti, so you'll get an added hit of sweetness as well that balances everything out.